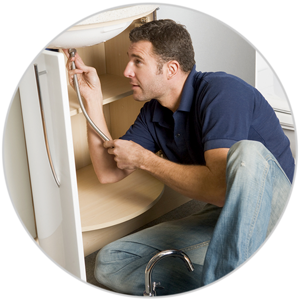 Washing machines and dishwashers plumbed in, same day service available in Manchester. 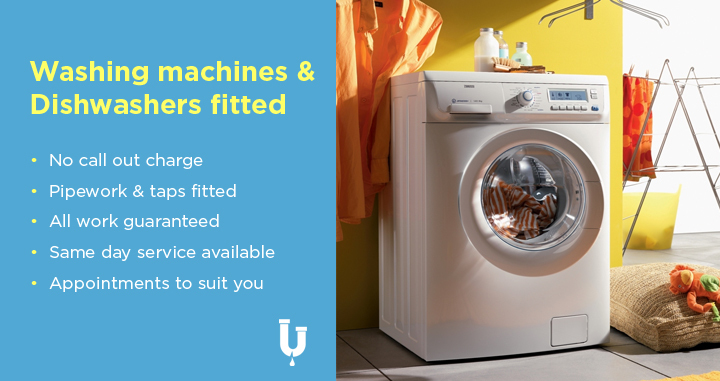 If you need a new washing machine or dishwasher fitted or an existing one relocated – our local Manchester plumbers can help. 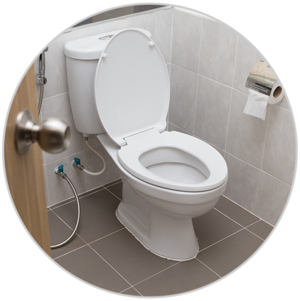 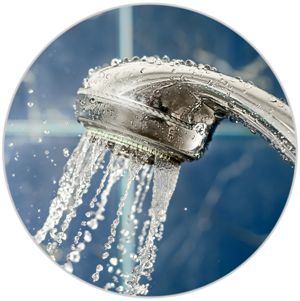 We have plumbers available now to visit your home at your convenience. 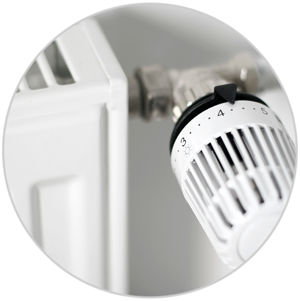 We can take care of all the pipe-work and connections to get your appliance installed quickly, plus we never charge a call out fee and all our work and parts used are fully guaranteed for 12 months. 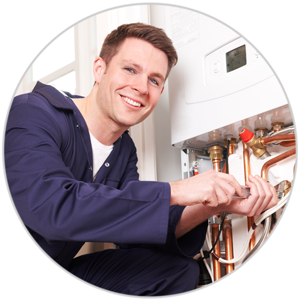 Just give us a call on 0161 883 0591 to book an appointment in at a time to suit you.